Sonic Forces makes a big gamble. What if Sonic were out of the picture for a lengthy amount of time? What would happen? 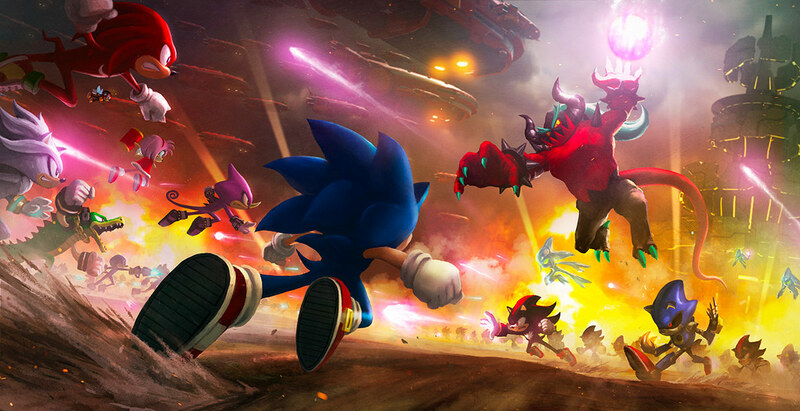 The resistance is born with Knuckles at the helm and is stretched thin trying to defend from Eggman. Enter YOU! Can you help restore the world from Eggman’s clutches? 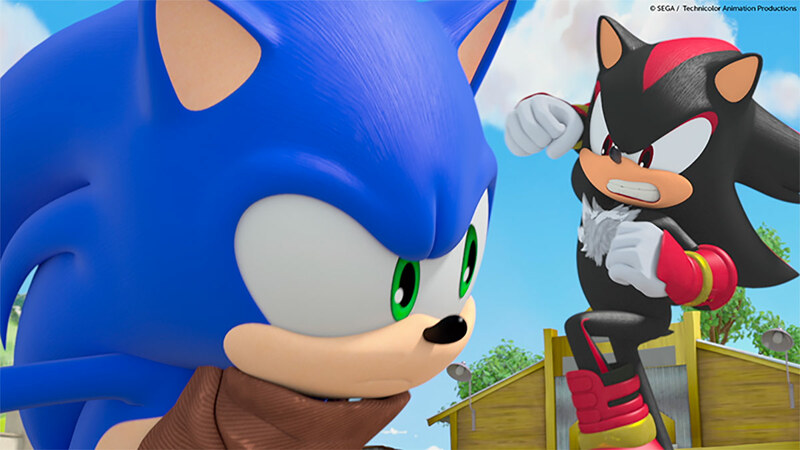 Sonic Boom season 2 will be coming to a close this weekend with the season finale called, “Eggman: The Video Game” and it will be a two-part episode series aired back to back. I’ve seen and it doesn’t disappoint. In fact, it’ll make you wish why the rest of the series wasn’t more like it. The general plot: Eggman is tired of getting the short straw so in order to boost his reputation, creating a video game starring himself seems like a good idea. But he needs a little help as he doesn’t really have the best hand to hand combat skills. Enter Shadow and trouble ensues. Maybe even the end of the universe! Expect nonstop action, Shadow, and even another familiar face will be returning. I don’t want to spoil it though. Both episodes air this Saturday at 6PM ET (and then 6:15) on Boomerang. 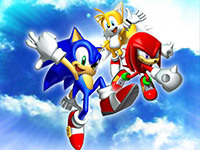 After decades of fan outcry, Sega has finally released a brand new Sonic the Hedgehog game after 23 years of absense! Can you believe it?! 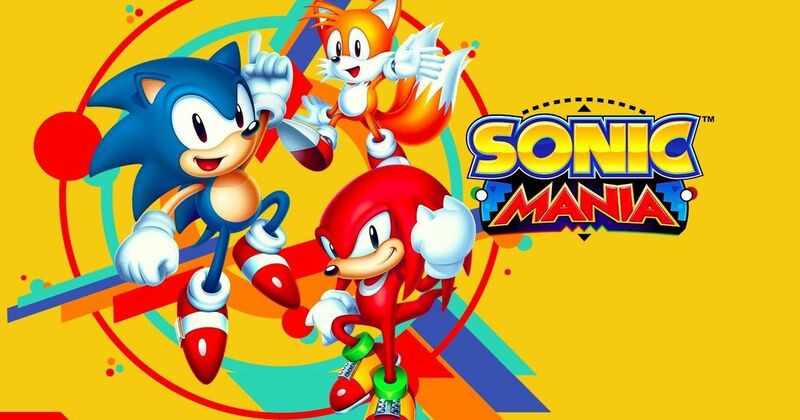 Sonic Mania is a brand new game based on brand old games, headed up by lontime fans and hackers who have spent years essentially reverse engineering the entirety of the classic Mega Drive series. It's pretty exciting.